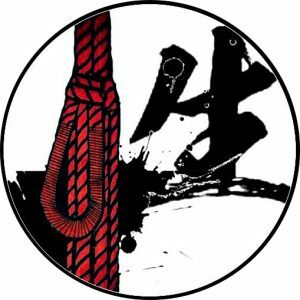 We are happy to announce that Jack Whipper and Meg will be invited to the Kink Beyond Borders International Presenters Series of Shibaru.Life! In their two weeks in Taiwan they will give workshops and performances, as well as private lesson and sessions. Whether you want to watch, learn, or experience, there will be something for you!